I love wearing feminine and masculine pieces together. I’ve always been a girly girl, yet a tomboy at the same time haha. 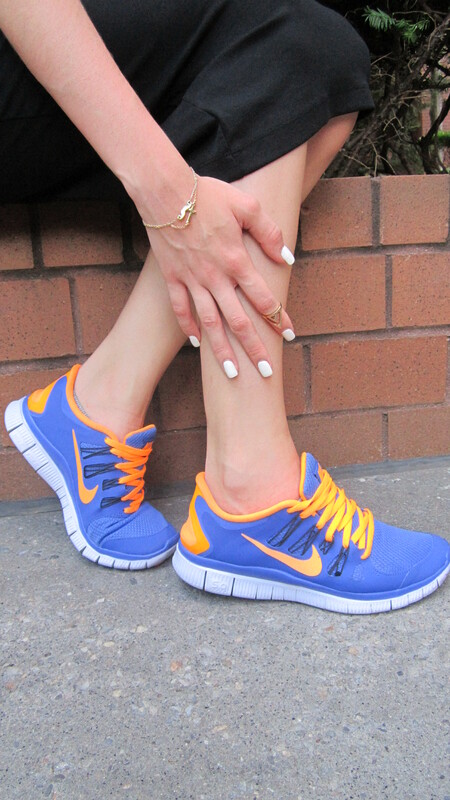 I was recently looking for a pair of running shoes and fell in love with the colorway on these Nike Free Run 5.0’s! Wearing H&M top and skirt, and Nike Free Run 5.0 sneakers. Forever 21 bracelets and H&M ring. How do you feel about the sporty chic trend?